The countdown has begun! I leave for Iceland on Sunday night, flying into the capital city of Reykjavik to rent a 4x4 and explore the country for two-weeks as I drive the notorious 'Ring Road'. All 827 or so miles of it. Bad news is that I've got a horrendously obnoxious cold that took over last night after work. Sleeping for close to 13 hours didn't seem to help a ton, but I'm better at least now to begin packing, charging cameras, making copies of my passport, etc. I'm insanely stoked for this adventure. It will be SO good to be traveling abroad again, soaking in that international wanderlust. It's been nearly five-years since I traveled out of the country, when I spent five-months living in Vietnam during the second semester of my junior year of college at Loyola University Chicago. 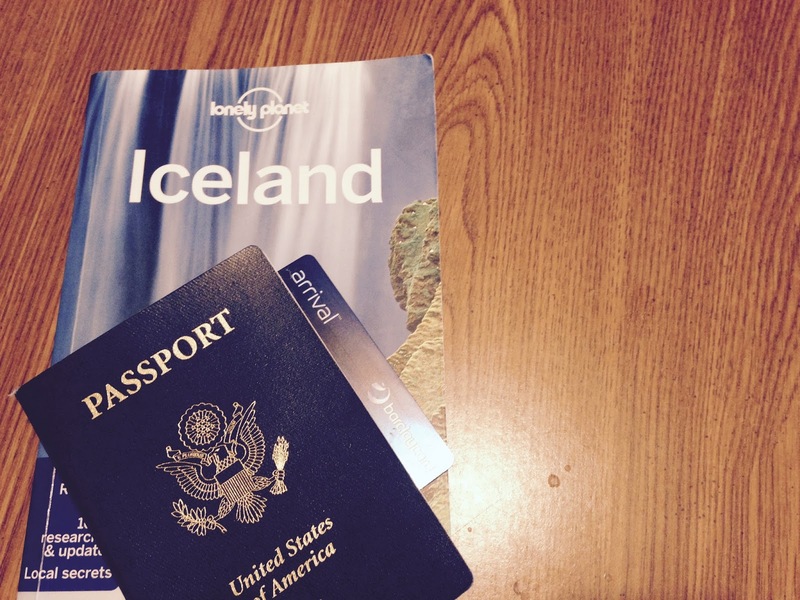 From what I've been reading in guidebooks, on other travel blogs and the social media airwaves- Iceland changes you. It opens up your mind, strengthens your relationship and inner spirit with nature and the outdoors. I cannot wait to get over there. Now on to the fun stuff. Here's a rough idea of the trip itinerary for October 23 - November 4, 2016. I'll do my best to keep up blogging while abroad. Stay tuned! Pick up rental car from Go Iceland at KEF airport. **Buffer Day** Extra day added in in case of delays. Arrive in Reykjavik, explore the city. The Saabaru Gets a Bike Rack!